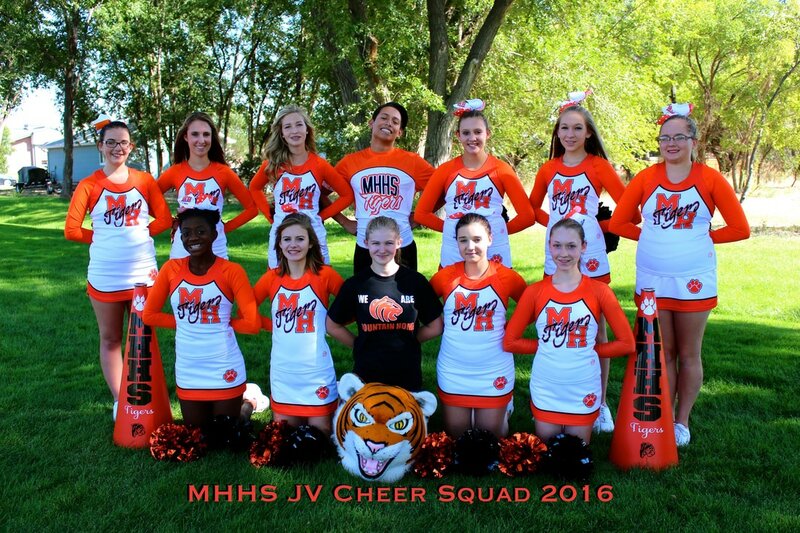 ​Click on the MHHS CHEER YouTube CHANNEL (BELOW) *********************************FOR THE DANCE AND JUMPS FOR TRY-OUTS! 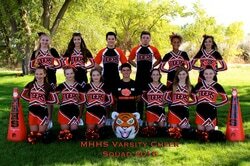 ​ Varsity Co-Captains: Emily L. & Triniti W.
Junior Varsity Captain: Kylie P.
Junior Varsity Co-Captain: Ashley J. "CHAMPIONS ARE PROPELLED BY DESIRE, NOT COMPELLED BY FEAR!"